OPPO, the world’s fourth largest smartphone manufacturer, has signed a strategic licensing agreement with Corephotonics, the leading licensor of dual camera technologies. 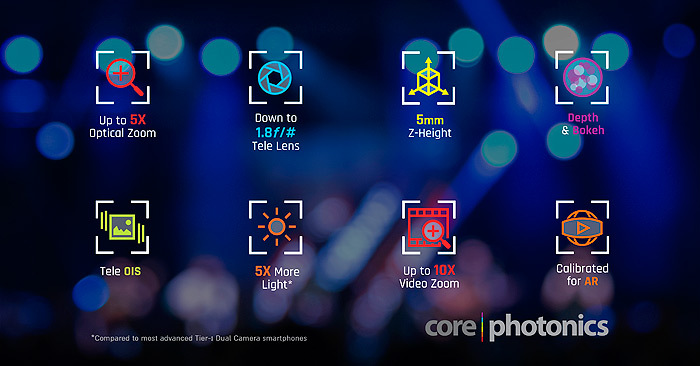 Under the agreement, OPPO will collaborate with Corephotonics on developing its smartphone camera roadmap – supporting high optical zoom ( http://corephotonics.com/products/optical-zoom-capture/ ) factors, accurate depth mapping, ( http://corephotonics.com/inventions/depth-mapping/ ) ultra-fast digital bokeh ( http://corephotonics.com/products/digital-bokeh/ ) and other advanced features, all involving innovations in optics, mechanics, computational photography, deep learning and other fields. Note: In order to meet consumer demand, smartphone manufacturers are constantly exploring methods to enhance the camera user experience without compromising on form factor and price. 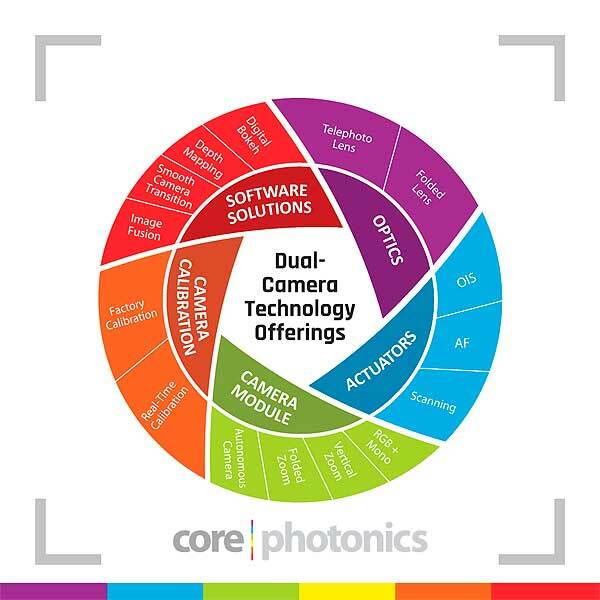 Through its wide-span multi aperture technologies, Corephotonics has been able to deliver a new breed of high performance imaging solutions delivering camera innovation. Its camera designs, combining at least a wide angle aperture and a telephoto aperture, are now being incorporated into many of the world’s most popular smartphone brands. Further innovations have resulted in folded camera systems that allow even greater reductions in camera module height yet still support 5X optical zoom, plus unmatched low light performance and optical image stabilization. These camera designs are augmented by proprietary multi-aperture software and algorithms, enhancing the resulting image quality and the overall camera user experience.